Data Science Automation is primarily an automation services company that tests products, improves processes, and helps manufacturing operations run more effectively, using real-time data. However, we will occasionally develop our own products based on a recurring need in the diverse markets that we serve. DSA is also involved with clients that need assistance in developing or upgrading products for new or improved commercial sale and use. Visual inspection of bar codes, labels, colors, configurations, and complexities. Remotely access and witness test data for single or multiple systems. Calibrate, test, and design and develop electrocardiogram (ECG) equipment more efficiently. Automated visitor awareness and tracking system. Monitor and document the status of a building system. Enhance the automation of workstations within laboratories. Launch multiple applications and automate the process for monitoring and controlling real-time targets. Hardware and Software platform for automatically detecting and adapting control devices. Generate comprehensive source code documentation for an entire project. Design, develop, test, and optimize robust instrumentation-based products. 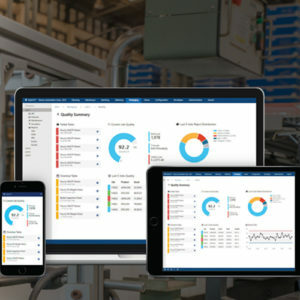 Data-driven manufacturing made as simple as possible. Contact DSA to learn more about how we can assist you in the design, development, testing and optimization of robust instrumentation-based products that meet the rigorous demands of laboratory and manufacturing environments and personnel.